Operation Beaver Cage was a U.S. Army and U.S. Navy Joint Operation in North Vietnam along the coastline of the Bon Hai river. The Operation took place 23 August, 1966, through 5 September, 1966. The U.S. Army and the U.S. Navy conducted joint operations insearch for rat tunnels leading in from and near the coast line of the Bon Hai river. 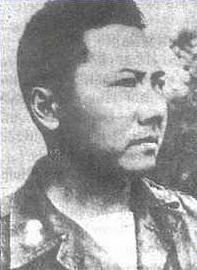 The rat tunnels were believed to be created by the 4th Division of the North Viet Nam led by Pham Ngoc Thao. The tunnels were used highly in transport of supplies, and small attacks on forward American patrols. Secondary objective of Operation Beaver Cage was to infiltrate the tunnels, pushing enemy out into ambushed locations. B Co. 7th Cavalry Division led the operation. Ambushing over ten locations and demolishing over eighteen tunnels. Small fire fights lasted the duration of Operation Beaver Cage. Three U.S. Soldiers KIA, four U.S. Sailors KIA, an estimated forty enemy KIA. The U.S. Army seized a variety of guerrilla warfare provisions ranging from AK-47 and ammo to AKM's and improvised grenades. The Operation was considered a success. 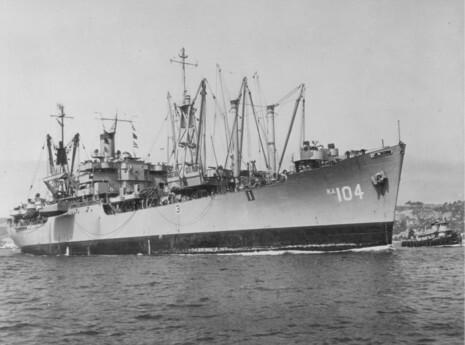 The [USS Seminole (AKA-104)] participated in Operation "Beaver Cage," an amphibious and helicopterborne assault in support of the 1st Marine Division from 28 April to 13 May. Planning commenced immediately for operation "Beau Charger," an amphibious and helicopter assault for a search and destroy operation near the DMZ. This operation, executed between 18 and 22 May, inflicted losses upon the enemy in an area he had considered his sanctuary.